When up for a healthy feast with your significant other, family and friends, try shabu-shabu at Ganso Shabuway for a premium take on the Japanese favorite! 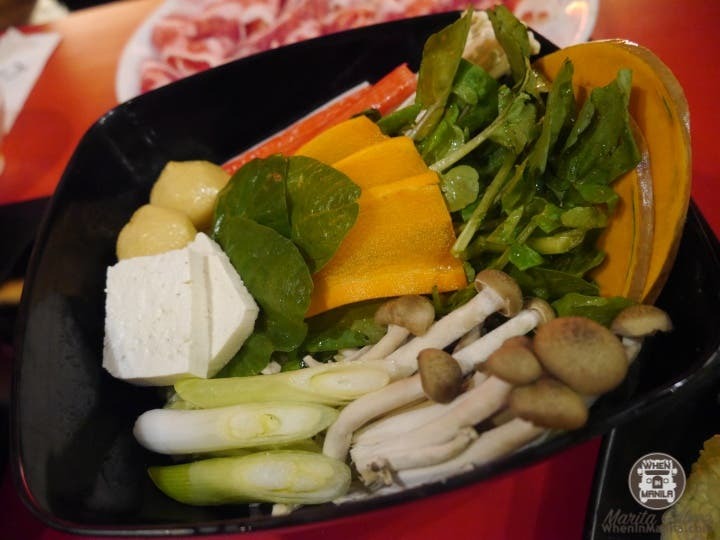 Shabu-shabu is a Japanese hotpot dish of thinly sliced meat and vegetables boiled in water. The ingredients are stirred in the cooking pot and served with dipping sauces. The food is cooked piece by piece by the diner at the table. Everyone I know who enjoys shabu shabu tells me that it is a healthy choice of dining. It’s also a great way to come together with your friends and family. We often feel bloated after a meal, especially when we eat at buffets, because we tend to over-stuff ourselves. This leads to a lot of digestion problems and further health problems in the future. I loved the concept of Ganso Shabuway. I saw their branches in Rockwell and in Greenbelt and it just called for a celebration. 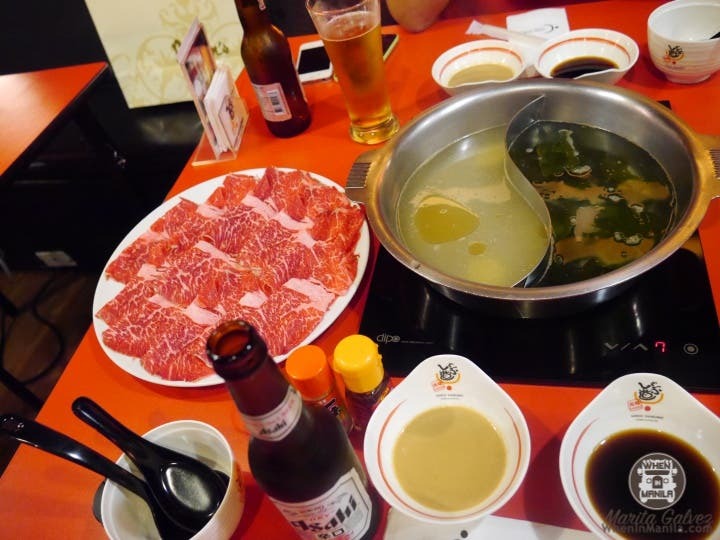 In 2004, Japanese Entrepreneurs Eiichi Mochizuki and Koji Kikura innovated the traditional style of Japanese shabu-shabu and introduced Shabuway Japanese Hot Pot Restaurant in San Mateo, California. 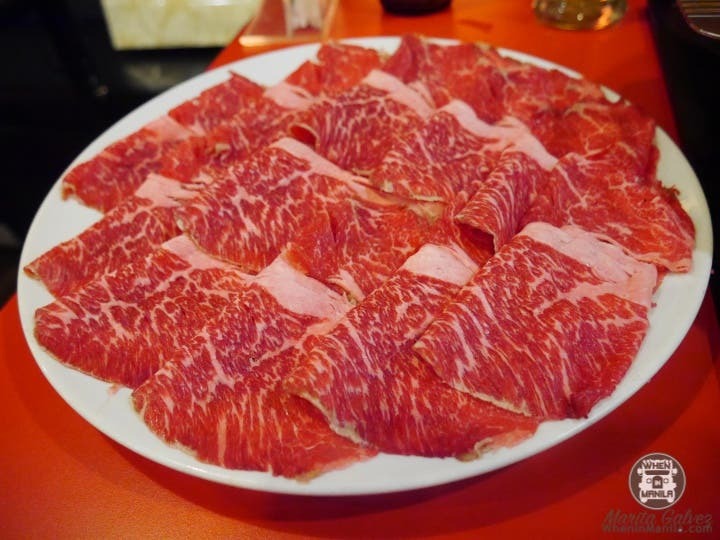 “Shabuway is a made up word meaning the road to shabu-shabu for shabu-shabu lovers. 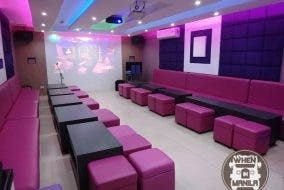 In 2011, Shabuway expanded to international franchising with their first branch in the Philippines. 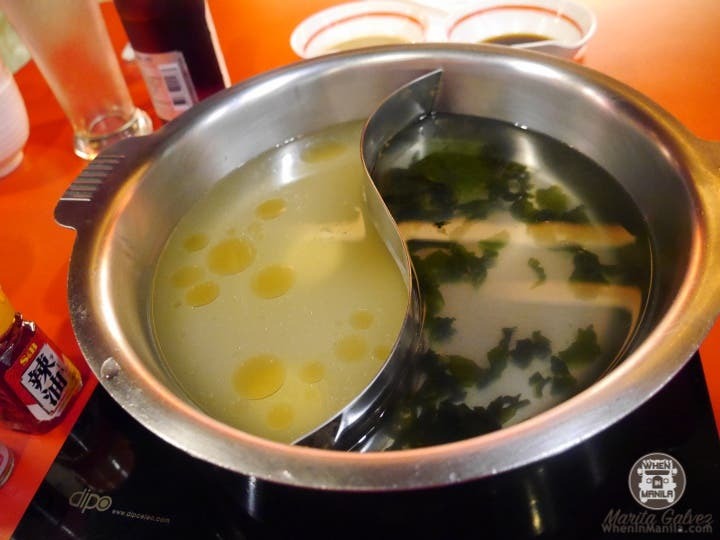 The Japanese word Ganso was then added to their brand name, which means “Original” making Ganso-Shabuway the Original Japanese Hot Pot from the Bay Area California. Contrary to popular belief, shabu shabu isn’t expensive. 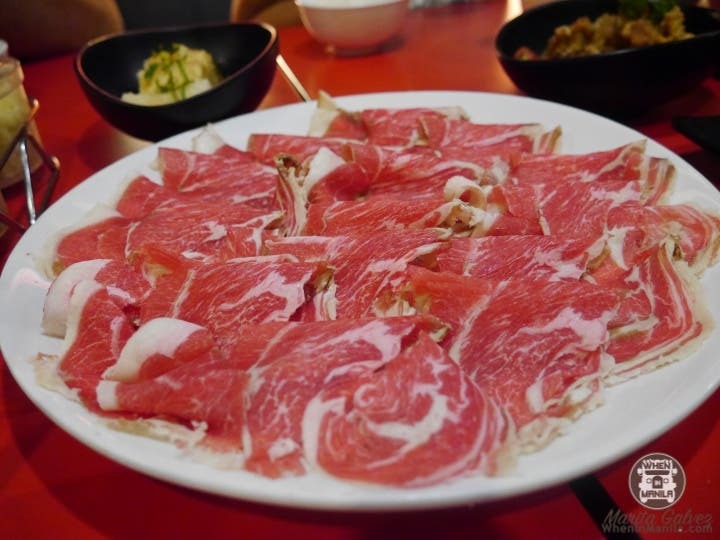 In Ganso Shabuway, you can get a set for Php300+ for a petite serving of Angus Beef. It comes with a serving of vegetable plate, unlimited rice, your choice of broth and dipping sauces. 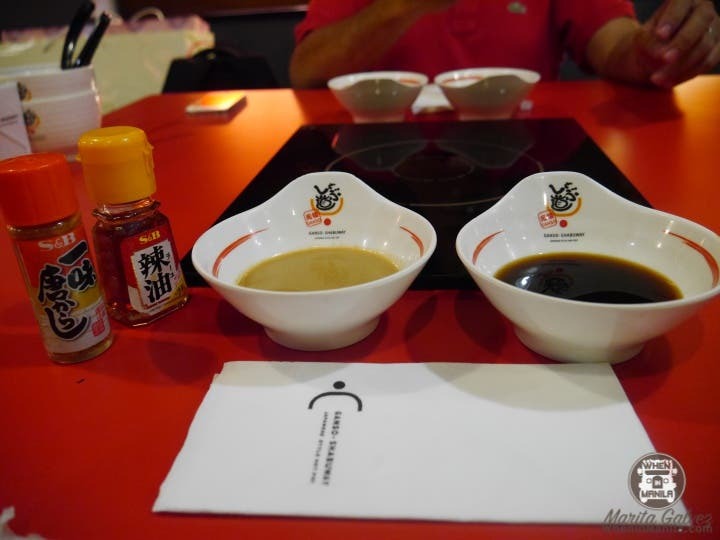 They also serve fresh ingredients and are well known for their home-made dipping sauces: Ponzu and Sesame. The signature meat that they serve isn’t just premium, but All Natural Grassfed Angus Beef. The cattle are raised in a free-range, and low-stress pasture and then finished on a natural grain feeds. The cattle are kept healthy on a 100% vegetarian diet with no added growth hormones or antibiotics. They have different kinds of broths: Spicy Miso, Traditional Seaweed Broth, Wakame Seaweed Broth and Ginger Chicken Broth. I really enjoyed their Spicy Miso (if you’re a chili addict like me, you’ll love it, too). Insider tip: tell their servers your preference on spicy, sweet or savoury. Their staff is very knowledgeable and will love to help you find the broth you’ll enjoy the most. If you are vegan or vegetarian, you have a place here, as well. Instead of meat, you can opt for a plate of veggies or mushrooms instead. Their choices of sauces and condiments are a delight, too. If you want to customize your broth, don’t hesitate to do so. They’re not all about the shabu-shabu sets, either, although they are pretty great at it. 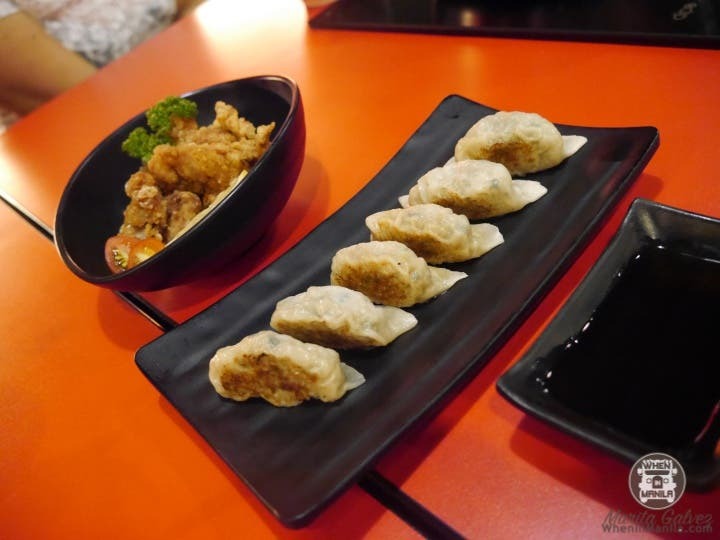 You can pick some sides of your choice like gyoza (they have cheese gyoza my gosh) and their karaage was the bomb! 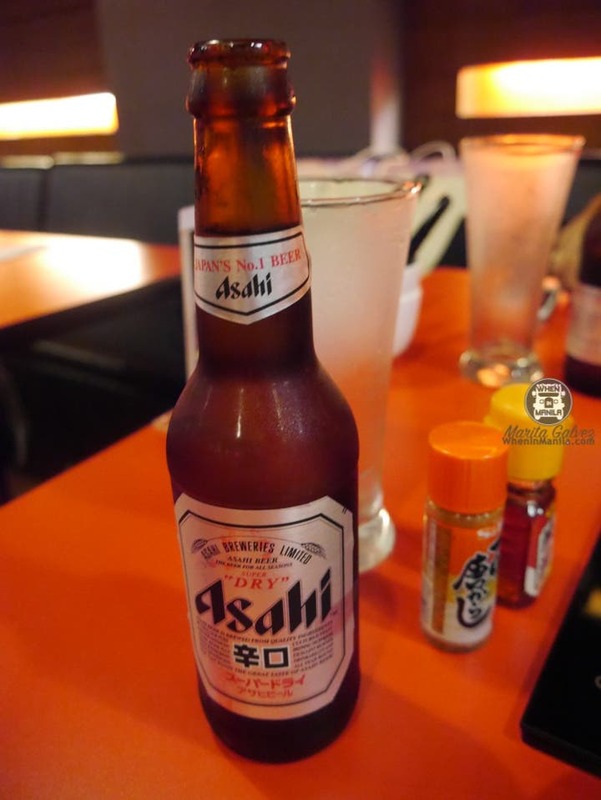 They also serve my favorite Japanese beer: Asahi! So, when craving for a seriously delish and healthy hotpot session with your loved ones (or just yourself – no judgements! 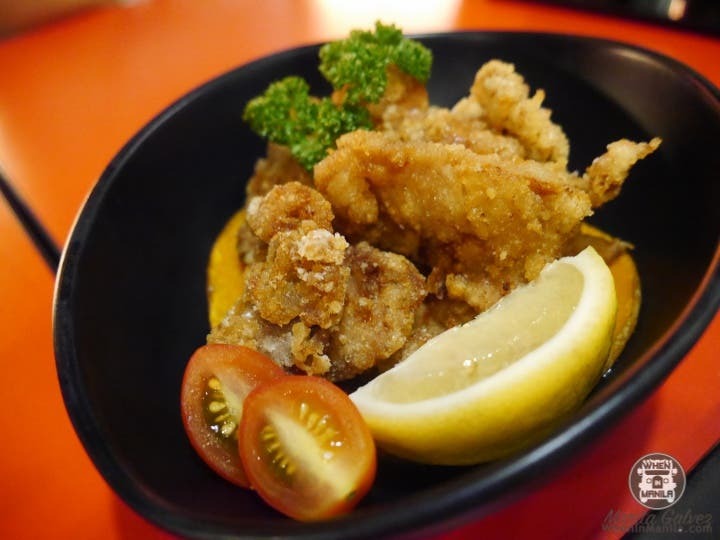 ), try the premium offerings of Ganso Shabuway to see and taste the difference of their fresh choices. 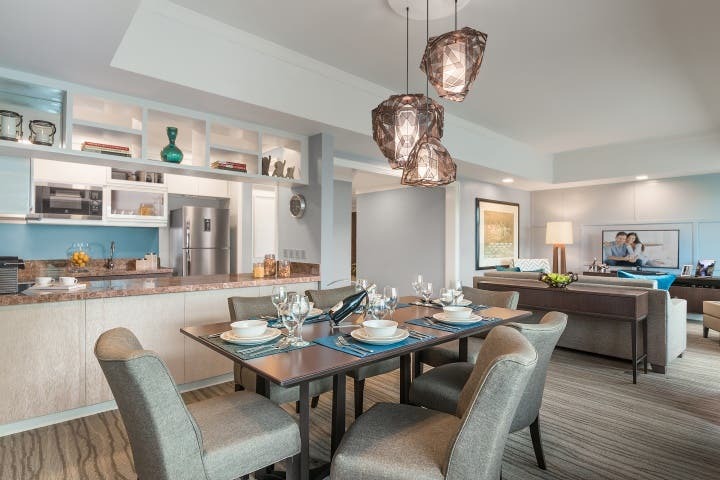 Check It Out: Ascott Makati Gets A Modern Revamp!